Good news and bad news. Bad news? My beloved Chanel Écriture de Chanel Eyeliner Pen already dried out! After a couple of months and probably less than 20 uses, it decided to just die on me. :( This drives me a little mad because I paid so much for it! But the good news, it led me to find something cheaper that I now love even more (much more in fact)! Blacker, richer with a finer tip. 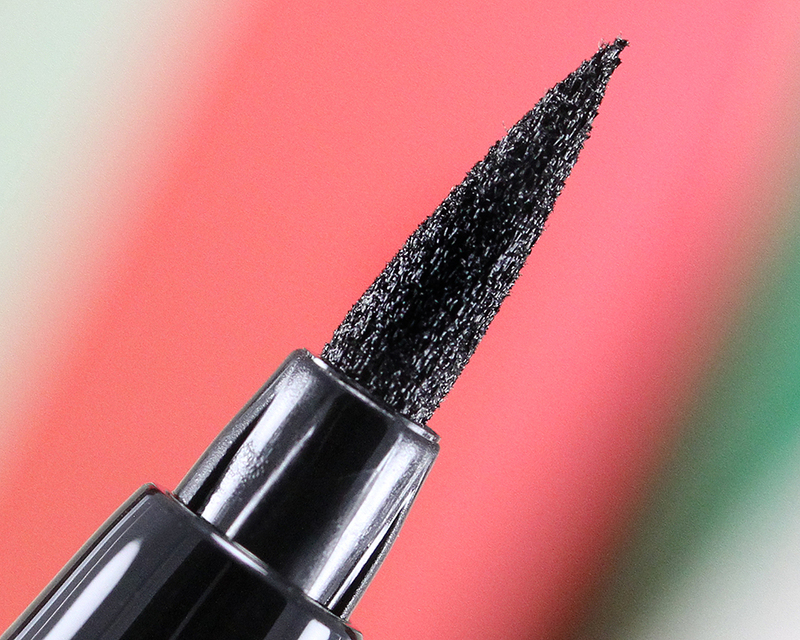 Enter Kat Von D Ink Liner in Trooper! 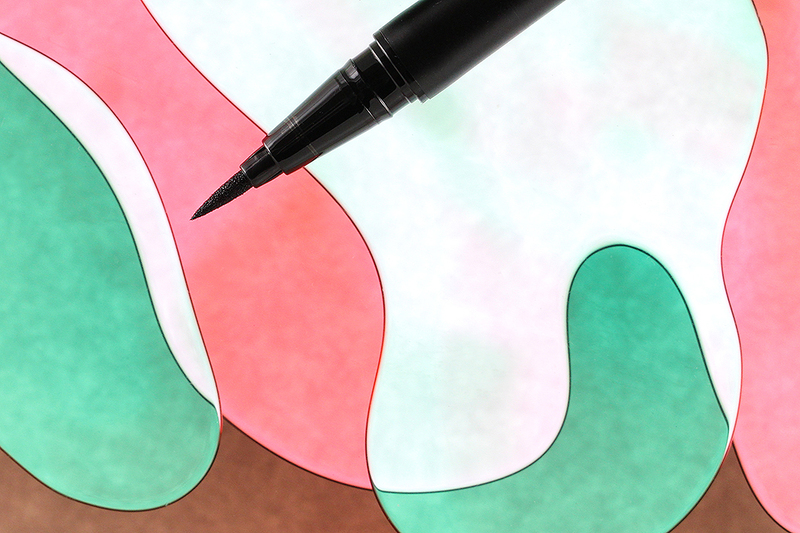 The pen is a shake-and-apply, felt-tip style with a cap that snaps shut with a loud click! I have had this pen for a couple of months now and with almost daily use, everything still feels like new. 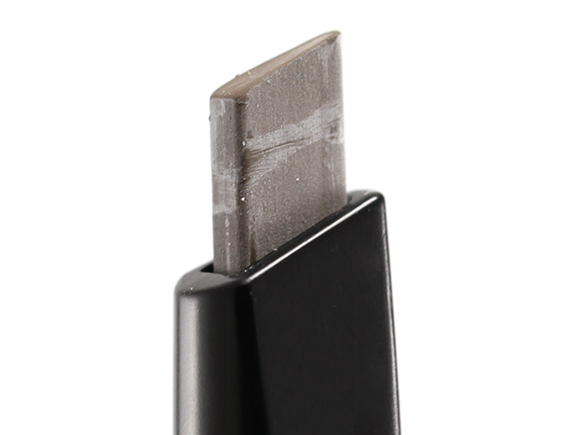 The tip still maintains its super fine shape (no fray in sight! ), the ink still flows smoothly, and the black is still jet black just like when it first came out. So yes, I have high hope for this pen to outlast the Chanel one by a long shot! The formula is waterproof, budge proof, and flake-free. 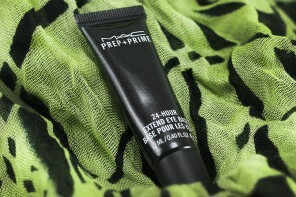 I have worn it with and without eye primer and eyeshadow and I'm happy to report that it performs well in all conditions tested. The line always looks fresh and maintains its slightly glossy finish at the end of day/night until you remove it (and you will need one of those dual-phase eye makeup removers to take it off completely). 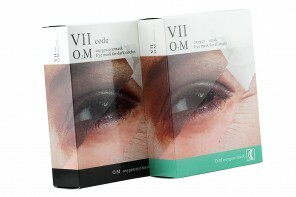 For those who prefer a natural look, this pen is perfect for you as well because it can really get between the lashes. On minimal makeup days, I just wiggle the tip between the lash roots to give an illusion of thicker, denser lashes without looking obvious like I just apply a black liner. 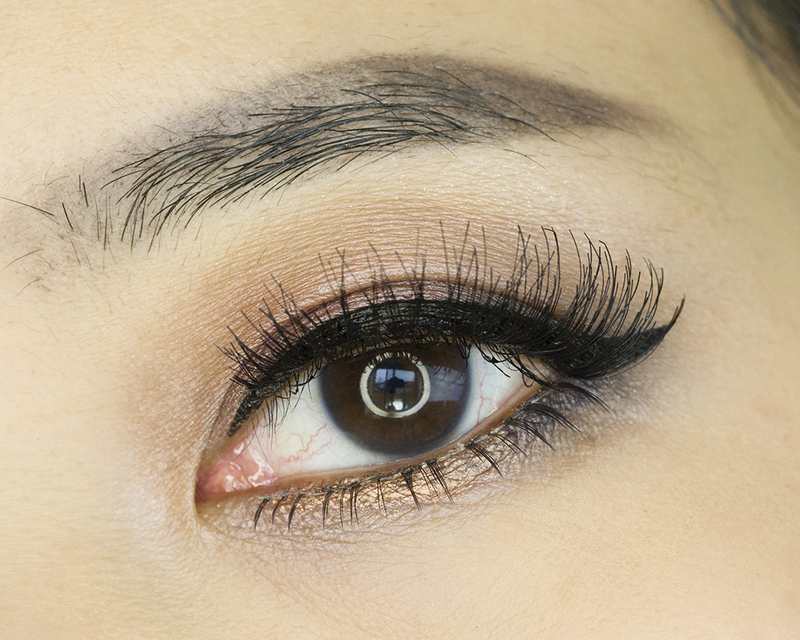 And if you wear falsies, you can also use it to cover up the lash band for a more polished look (like I did in the close-up photo at the end of this post). There are 4 liners currently in my rotation right now: Kat Von D Ink Liner, Stila Stay All Day Waterproof Liquid Eye Liner, Etude House Drawing Show Brush Liner, and Marc Jacobs Magic Marc’er Precision Pen. And here's how it looks on me. Notice the subtle shine? I like that it's not too shiny or too matte! :) I also used the pen to tight line to create an illusion of thicker and denser lashes! Oh geez, Jaa! I did not know that they come in two versions! I just know that there was Trooper! I learned something today! HAHA! TY. Anyway, this is seriously beautiful! 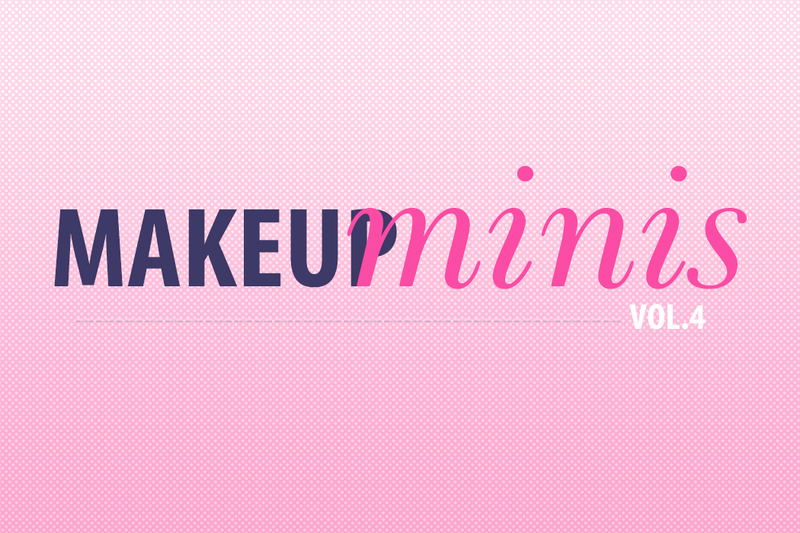 And there’s Etude House in the US? They’re everywhere here in Manila. 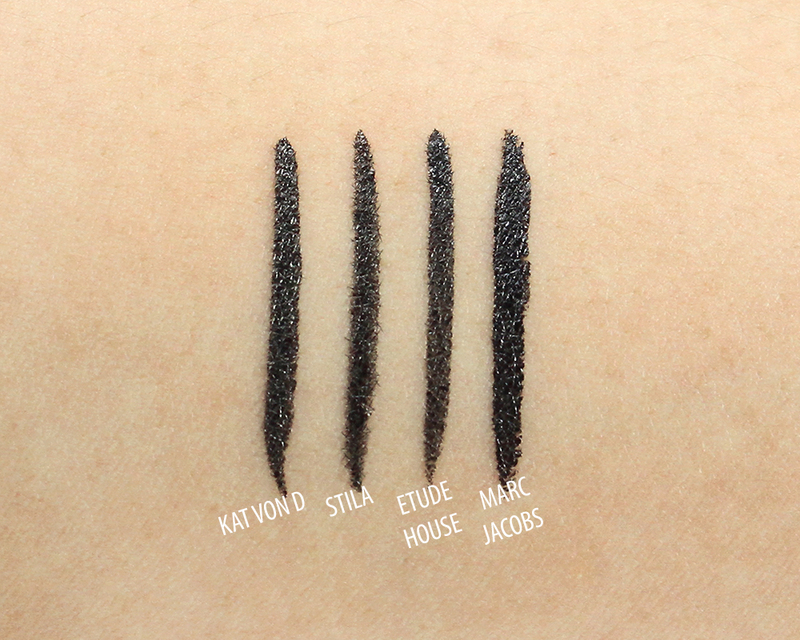 Also, can you check out LORAC Front of the Line PRO Liquid Eyeliner? I’ve been wanting to get that, too, but Trooper is cheaper so i might have a change of heart. LOL. Thank you for the review, Jaa! Hey Jaa, wow, so sorry to hear about the Chanel liner! I ended up giving mine to a friend because I just don’t use liquid liners that much. I should check with her to see how it’s doing! 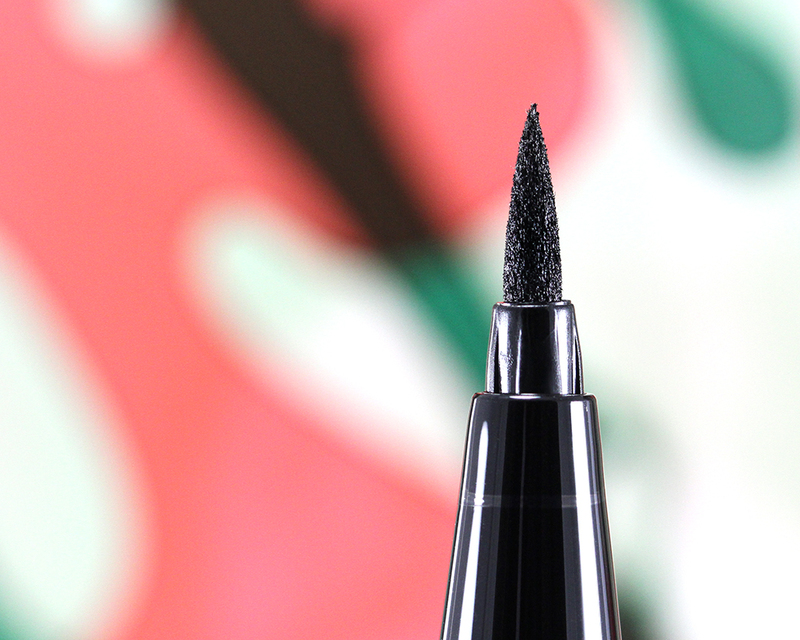 I know so many people who are fans of this liner, so I’m not surprised to hear you love it, too! You do such a wonderful line with liquid eyeliner: I need to learn a few tips and tricks from you! My line always breaks up when I try to wing it out with a liquid liner. Thanks, Jaa! I’ll give the tip a go! 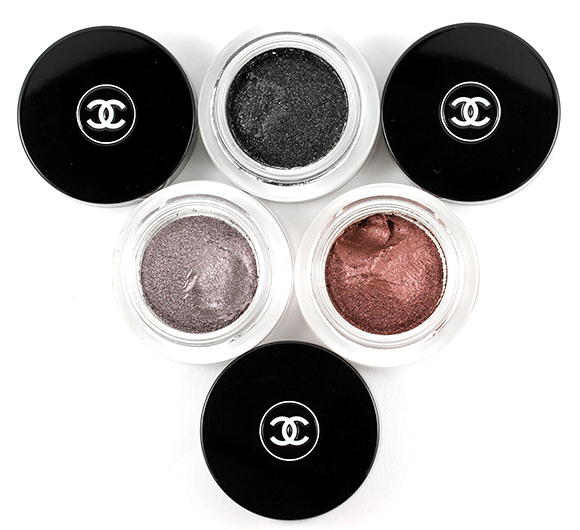 this is my absolute FAVORITE black eyeliner of ALL time!! gives great ease of use and stays put!! i’ve literally bought 3 in the past 2 years! great review. Oh! I really like the finish on this one. I want to wear liquid a bit more frequently but it’s always such a Goldilocks situation. Lancome Artliner! Omg I totally forgot about it! I have it somewhere and I remember liking it! I need to dig it out and give it some love! I was off liquid liner for a while, but now I have 3 to compare. 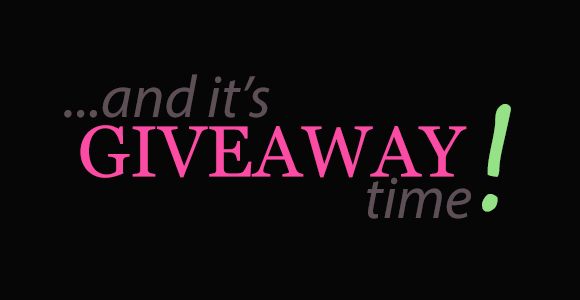 There’s one by Dolly Wink, one by Bobbi Brown which is a gift, and another by Eyeko. I’m not sure if we have this at our local Sephora (haven’t stepped into one this year!) 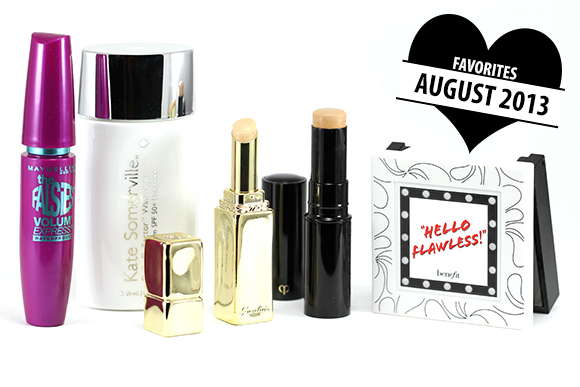 but something to look forward to when I finally do visit Sephora. LOL! I don’t use liquid liners so much but I’ve heard so many things about this one! How is it compared to the Dolly Wink one? 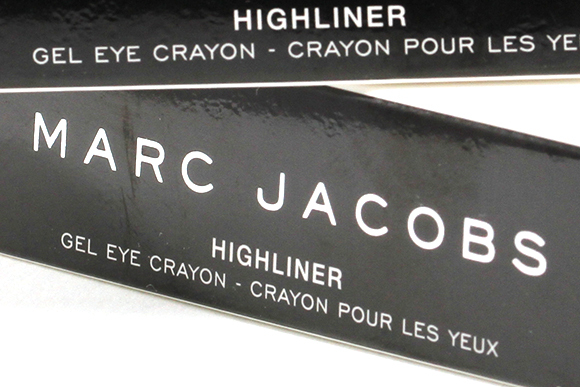 Hi Jaa, I just reviewed this eyeliner not that long ago and I agree with everything you said. 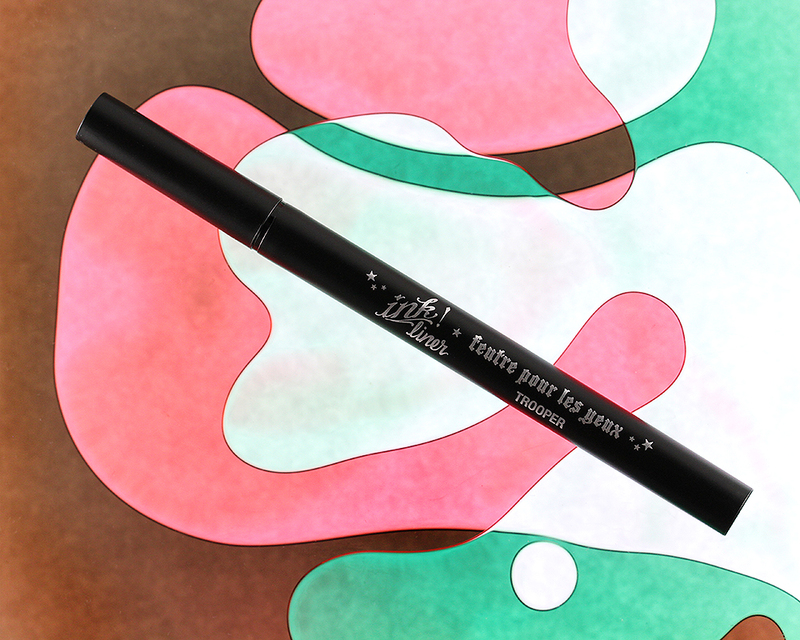 This eyeliner is the bomb! I am so envious of your eyeliner skills, the line looks absolutely flawless! Any tips? Another great one hehe! For days when you want thick lines quick! 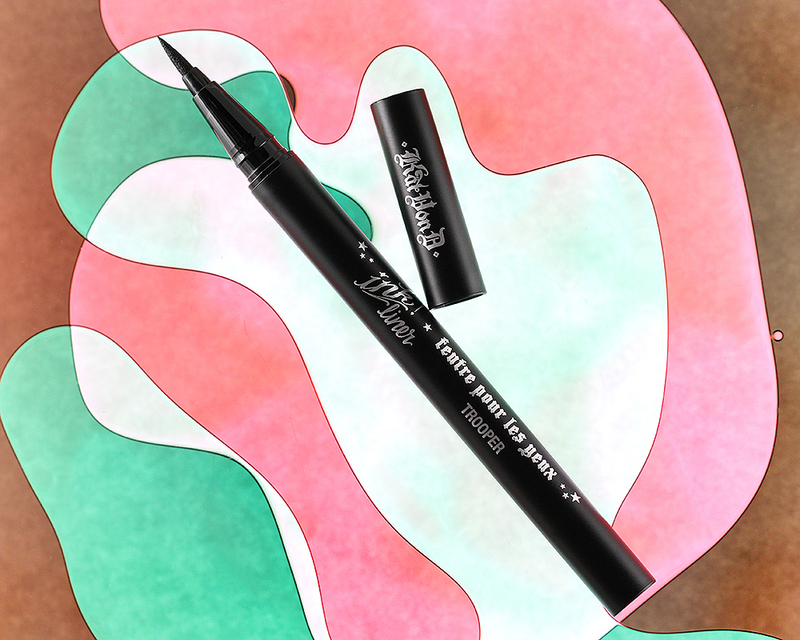 I have used the tattoo liner and I honestly think it’s the best liner I’ve ever tried. I have really struggled to get a fine and precise line. 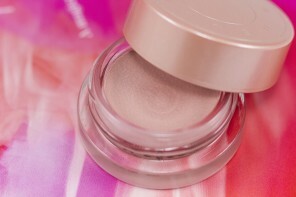 I’ve tried Loreal, Maybelline, MAC, Laura Mercier, Smashbox, and Bobbi Brown gels. And then I have different Sigma and MAC brushes – can’t get it right. Well, not easily. With the tattoo liner, it was like 2 seconds. I was speechless. It must be the brush and the tip. Here’s my only issue with it and I wrote to the company as well to see if they could offer a solution. After 5-6 uses, the ink flow would just stop on me (UGGH!) and I’d push on the tip and swirl it on my hand and it would start up again. I store the pen down and tightly cap it so I’m not sure why this is happening. I might just get another one and see if it happens again but otherwise, the tattoo liner is a must have. Really great results. That’s odd! I’ve never had such problem with mine. Were you able to exchange it? 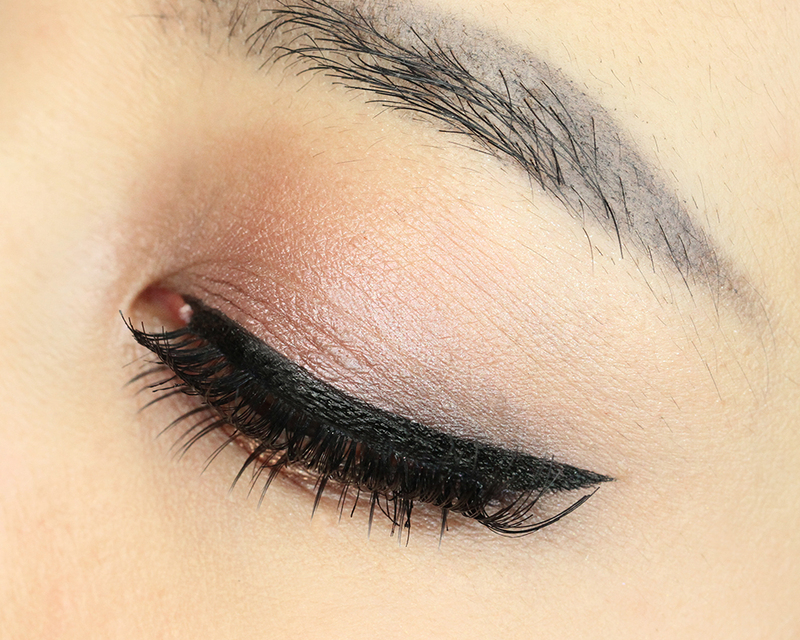 And I agree, it’s so easy to draw lines and create sharp wings with this liner! I’d categorize it into a “must-have” item as well! You know what, I have the Tattoo liner. The one with the brush. That may be why. I should try the pen.